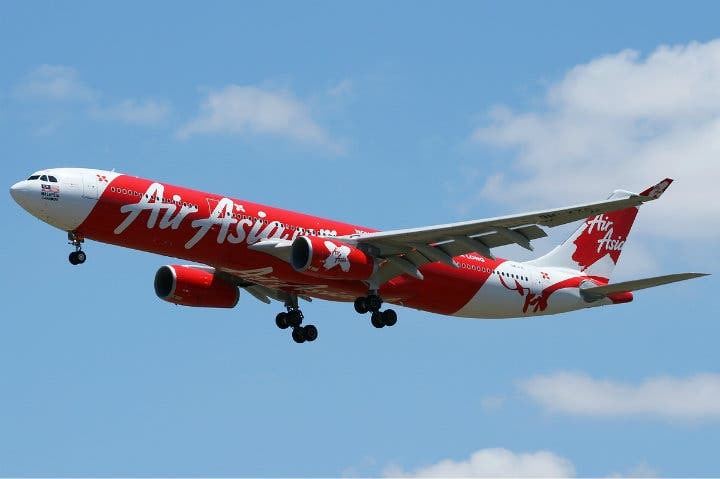 AirAsia recently announced that it would promote gender equality by accepting transgender applicants across all positions, including sales, marketing, engineering, and ground operations. To date, AirAsia Philippines’ workforce is composed of 40% women. Interested applicants may send their resume at paa_careers@­airasia.com. What do you think of this move? Share your thoughts below! 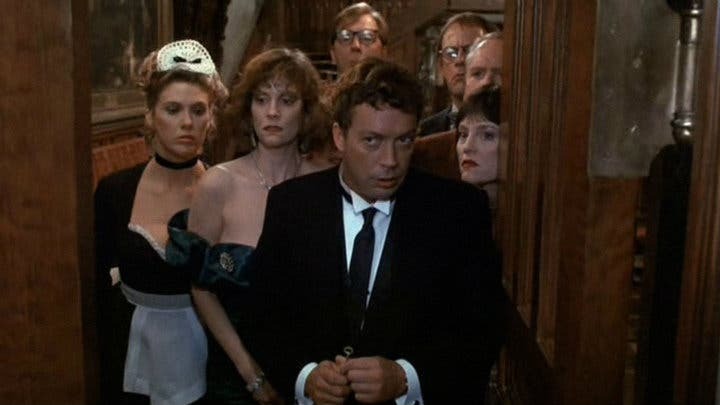 Yes, There is a Clue Remake!